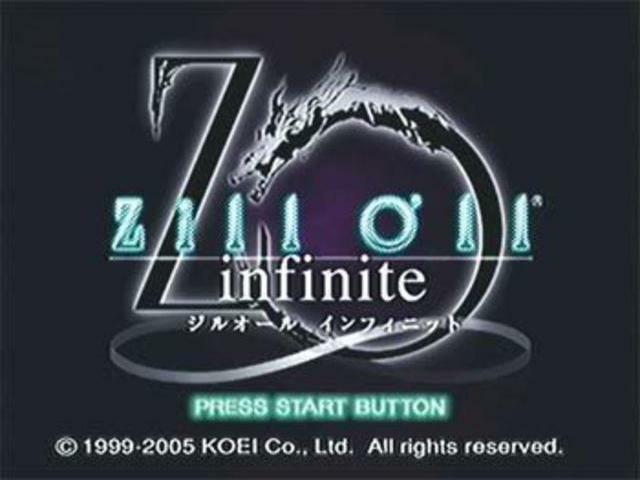 Zill O’ll Infinite is a role playing game for the PlayStation 2. This is an alpha patch that will translate some in-game text to make it a little more “playable”. For further information about compatibility and known bugs read the “Readme.txt” file, thanks.